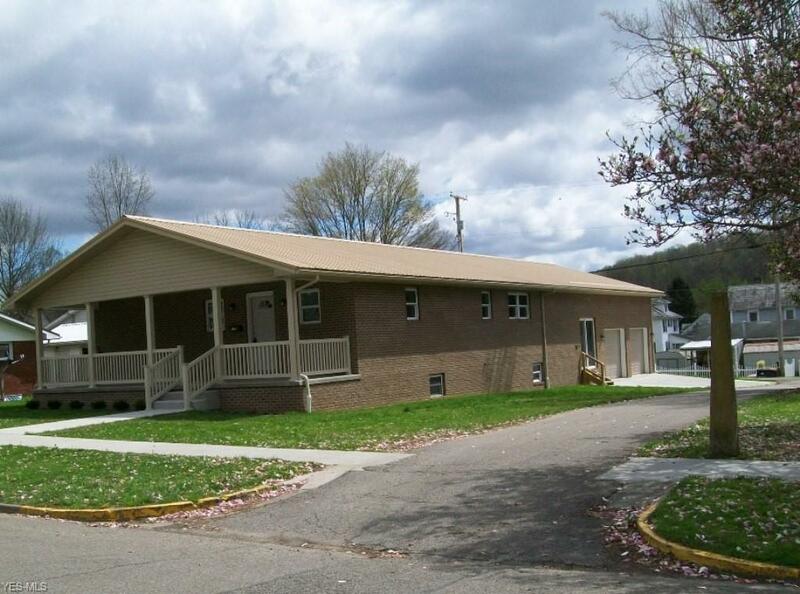 New Brick Ranch located in McConnelsville!! Quality Throughout! Spectacular open floor plan features over sized Living room, over looking dinning room, and beautiful modern kitchen with breakfast bar, high quality cabinetry with many pull outs, a pantry and nice appliances . Master Suite with lovely master bath including a walk in shower big enough for two and double sinks. There is also another Bedroom and a full bath. Convenient first floor laundry with a half bath. Breezeway off the two car over sized attached garage, includes a workshop area. Poured-wall full Basement, Covered front concrete porch for your outdoor enjoyment!! !